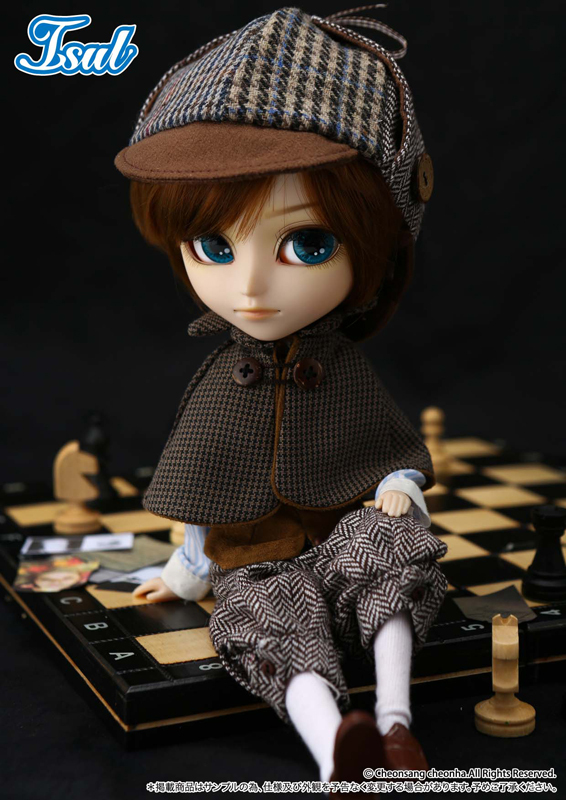 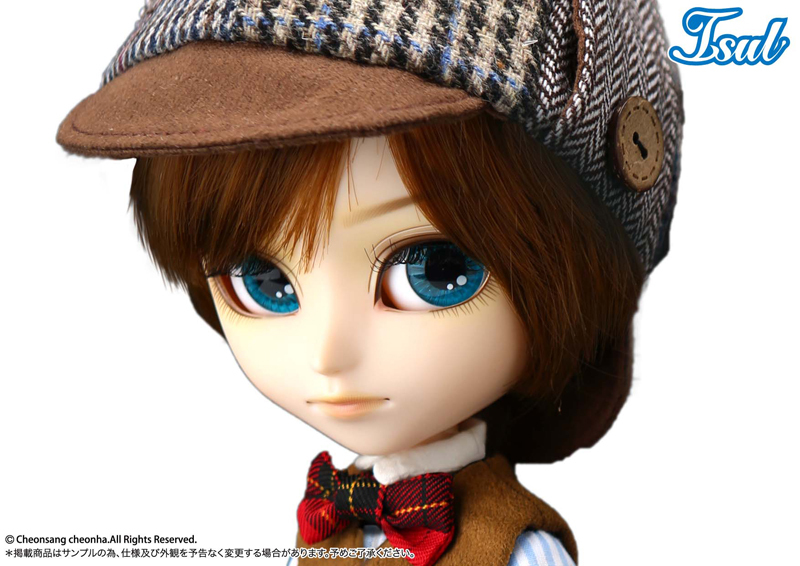 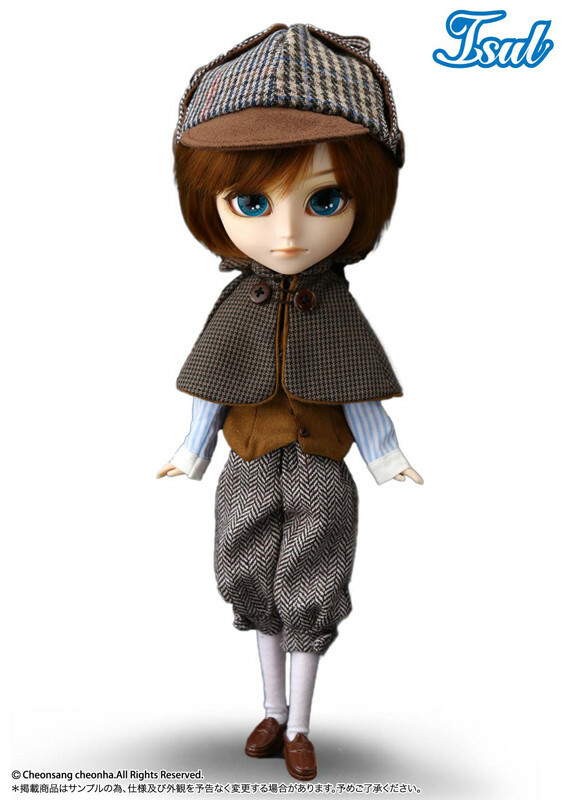 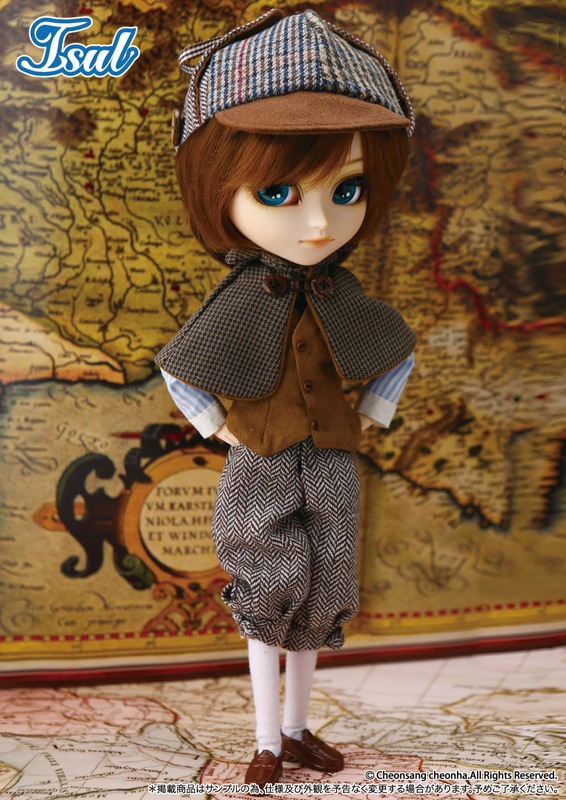 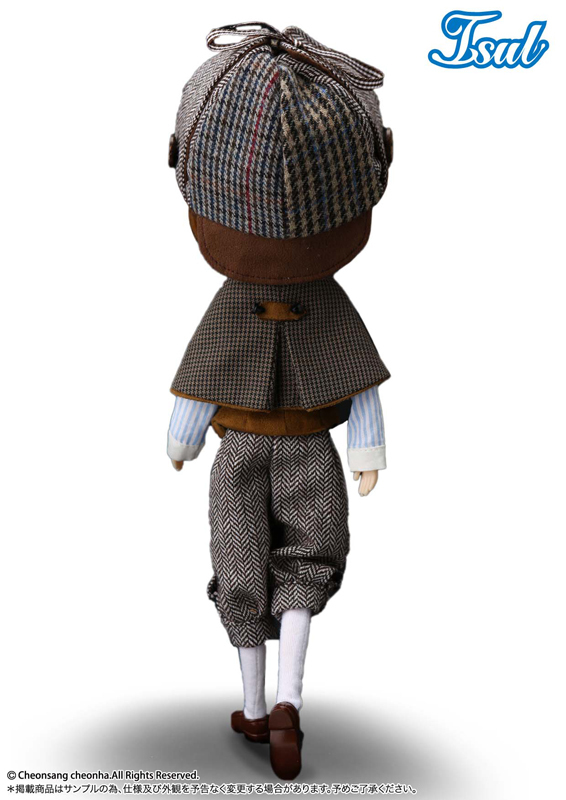 Isul Light was released in June of 2013, he seems to have taken inspiration from Sherlock Holmes and even comes with a deerstalker hat and magnifying glass! 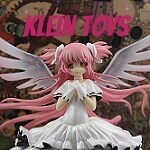 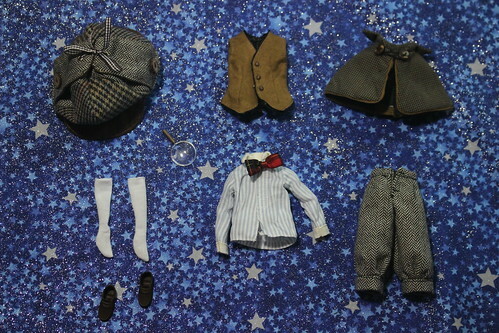 Feel Like So: By Collecting the scattered broken pieces, I will solve this case….situation like so. 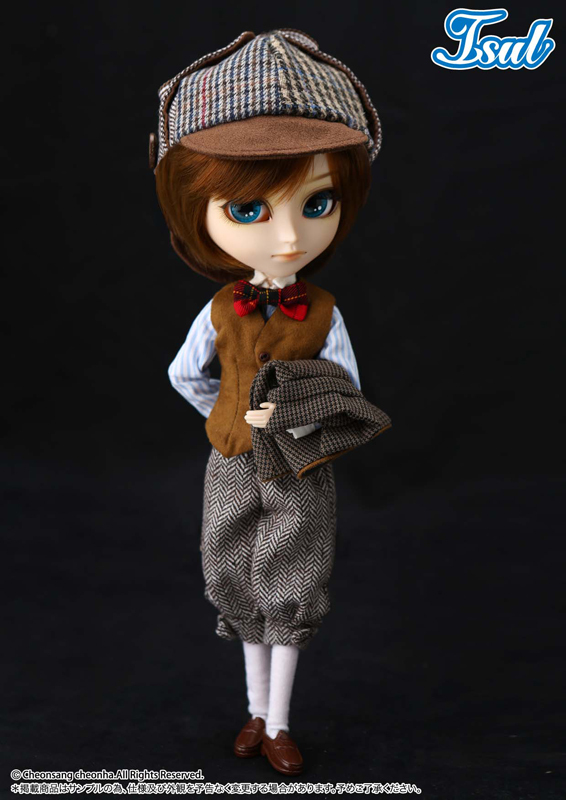 Stock: Isul Light’s stock consists of a shirt with attached tie, vest, half-cape, knickers, hat, socks, shoes and magnifying glass. 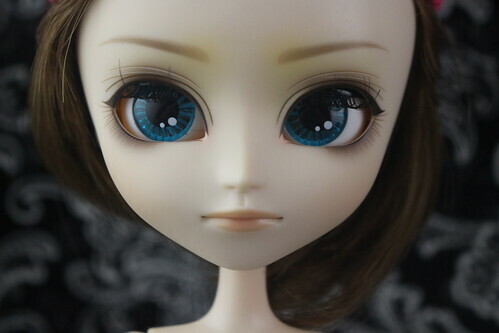 Known Issues: Forehead can be shiny from the way he is tied down with plastic ties in the box.